Streamline Glass can do everything in one place including mobile glass replacement and repair along with 'On the Spot' ICBC mobile glass claims in one quick, easy trip. Come see us in our new Port Coquitlam location. Our team has the ability to get the job done properly the first time. 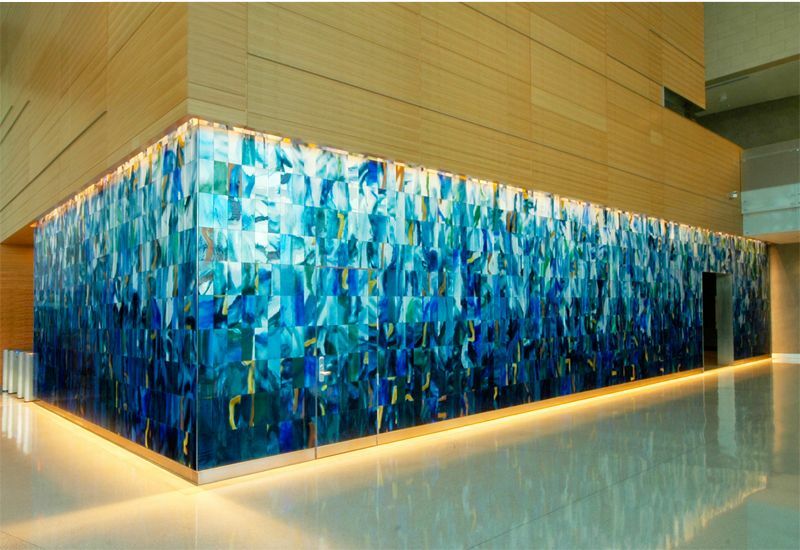 We strive to meet the highest quality for glass repairs and installation in the Greater Vancouver Area. We have one location owner operated for over 15 years, we believe that our focus is one quality that greatly seperates us apart. We get it done right the first time. A lifetime warranty only seems fitting, if by any reason you are not satisfied we will service you 100% no questions asked. We worked with the same group of hard working individuals for many years. We are a family, everyone is welcomed warmly! We service commercial spaces with the same attention to detail and customer satisfaction. A decade of reputation. This is what we do. Glass types and build quality. Today, far too many tool companies have to satisfy their stockholders and as a result, the tools are made less robust. It may be a cheaper grade of wood for a handle, some plastic incorporated or stamping the cheap steel a little thinner, but it all adds up to a poor quality, disposable tool and more dividends to the shareholders. So, what makes for the “Best Garden Tools”? Well, one might think that as simple as the typical garden tool is, but there’s more. First of all, there’s the design. Better garden tool makers have been refining their designs for decades or even hundreds of years. A little more angle here, a little less there can make a big difference as to how the tool feels and performs. They tinker with the thickness of the steel so it’s heavy enough for its purpose, but not so heavy as to tire the gardener out. Chip to Crack - When is it neccesary to repair my windshield? There are three different types of auto glass that can be used to replace your windshield: dealer glass, aftermarket glass, and Original Equipment Manufacturer (OEM) glass. Dealer glass is purchased directly from the auto dealership authorized by the vehicle manufacturer to service your vehicle. This glass is from the same original equipment manufacturer (OEM) that made the glass in your car when it was new. OEM, or Original Equipment Manufacturer, means the parts are certified to be genuine manufacturer parts. Like dealer glass, OEM glass will be the same as what came out of your vehicle. Replacing glass with another brand makes no difference at all. Collector cars may want OEM parts to retain originality of the vehicle, for the rest of us all glass is AS-1 certified and is guaranteed to fit correctly every time. 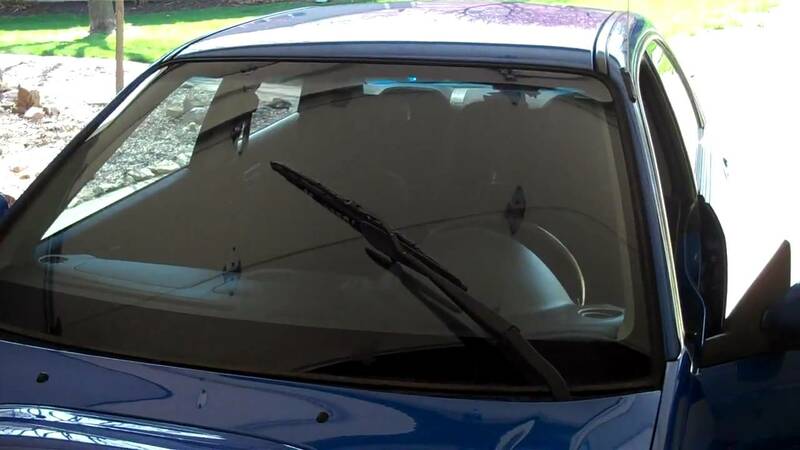 There are three different types of auto glass that can be used to replace your windshield: dealer glass, aftermarket glass, and Original Equipment Manufacturer (OEM) glass. Dealer glass is purchased directly from the auto dealership authorized by the vehicle manufacturer to service your vehicle. This glass is from the same original equipment manufacturer (OEM) that made the glass in your car when it was new. OEM, or Original Equipment Manufacturer, means the parts are certified to be genuine manufacturer parts. 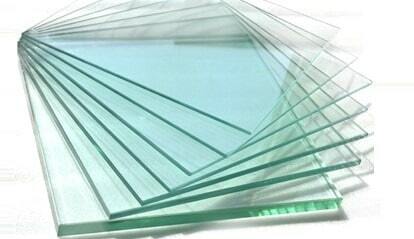 Like dealer glass, OEM glass will be the same as what came out of your vehicle. Replacing glass with another brand makes no difference at all. Collector cars may want OEM parts to retain originality of the vehicle, for the rest of us all glass is AS-1 certified and is guaranteed to fit correctly every time. It is vital to have the house look attractive from the outside, as it is the face of you and your family. In some way it gives a picture of the people who live in it, their likes, hobbies, etc. Designing the exterior of a home can be a complicated process of color choices, materials, balancing shape and lines— it is not a job for novice designers. Do you ever wonder what makes a home exterior visually appealing? Why are there certain homes on the street that make you stop in your tracks and gawk in awe of its beauty? It is more than likely that those jaw-dropping homes have followed some key design principles. The very first thing, that becomes a major concern for exterior home designers, is the exterior paint of the house. The right painting can add value in the home as well as protect it in a better way. Really good experience, they got me in right away, they offered me a ride home or a courtesy car (which I didn't need) and were very pleasant. I asked some questions about the procedure and they were happy to answer them. They pointed out some features to my car that I didn't even know I had and miracle of miracles actually fixed my radio (I had been troubleshooting the problem myself for two weeks with no success, who knew so much technology was attached to a windshield?) The job was quite quickly done. They are in a partnership program with ICBC, so they were able to create my glass claim right there, I just had to sign and pay my deductible. They vacuumed my carpets , which was a plus, It was all good, can't fault them. I had a great experience. I had to have my back windshield replaced. They gave me the best quote out of three stores, and were eager to have my business. They put tape on the back windshield of my car while I still needed it and offered me a courtesy car while they were doing the work. They finished the work in the timeframe that they told me it would be done. They gave me great customer service in person and on the phone. Overall excellent experience!